Bojnice castle is situated on a travertine hill above the Bojnice town in Prievidza district and is one of the oldest and most beautiful castles of Slovakia. 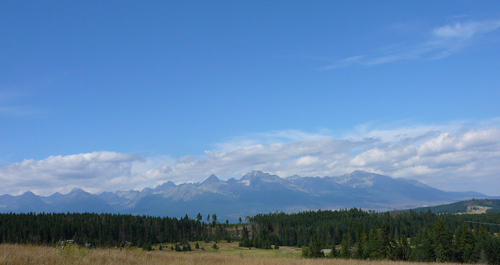 the castle belongs to a National cultural monument of Slovakia. First written record about the Bojnice castle comes from 1113 in a document in Zobor Abbey. The castle was built over a settlement site. 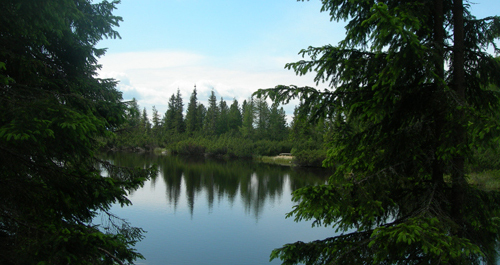 Originally it was a wooden fortress and in 13th century it was rebuild with stone. 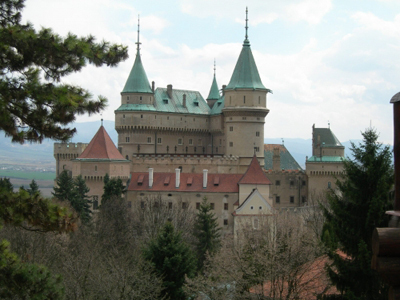 Since 13the century until 1321 the Bojnice castle was owned by Matthew Csak Trenciansky. Later the Bojnice castle was owned by the families of Gileth a Leustach. In 1430 the castle was owned by the family Noffry rebuilt the castle resulting in outline in the shape of an extended oval of the central living quarters of the fortress built around the courtyard with well. 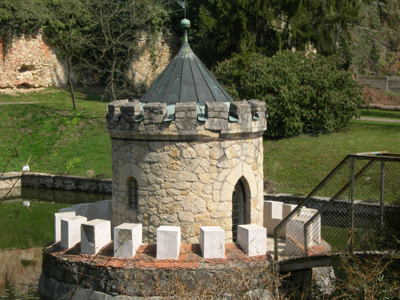 Bojnice fortress was part of the Royal property and the King handed out pledges or privilege of heritage to his loyal magnates. 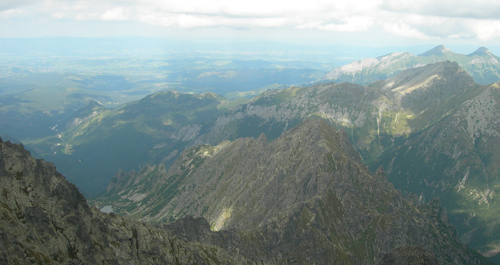 In 15th century the castle belonged to King Matthias Corvinus, who gave it to his illegitimate son John Corvinus. 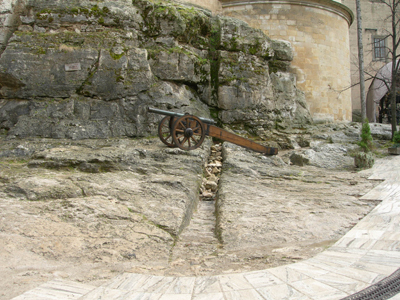 King Mathias often visited the castle himself. After his death Bojnice castle was seized by the Zapolya family who owned the castle until 1526. 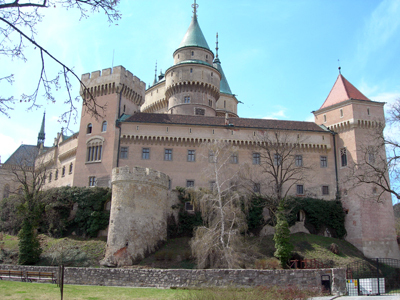 The Thurzo family acquired the castle in 1528 and rebuilt the original Roman castle into renaissance seat. After the death of the Thurso family, King Ferdinand III. presented the castle to Pavol Palffy in 1643 for his assistance in the battle against the Turks. John Palffy, the last owner of Bojnice castle made a complex romantic reconstruction and created today's beautiful imitation of French castles of the Loire valley. Palffy family owned the castle until 1643 when it was sold to Bata. 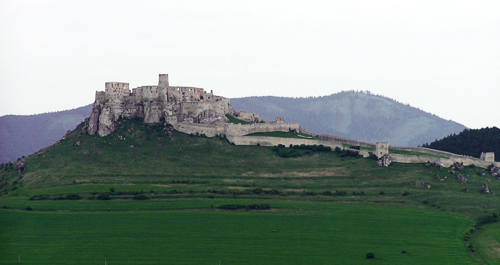 After the Second World War the castle became the property of the Slovak government.